London-based macro-economist Ann Pettifor is best known as one of the few economists who predicted the 2007-2008 GFC. She also led the Jubilee movement which resulted in billions of debt relief for 49 of the world's poorest countries in 2000. She spoke on "Delivering a Green New Deal" at a Fabian Society event in Wellington's Wesley Church on 20 September. You can see a video of her talk by clicking on the picture above. 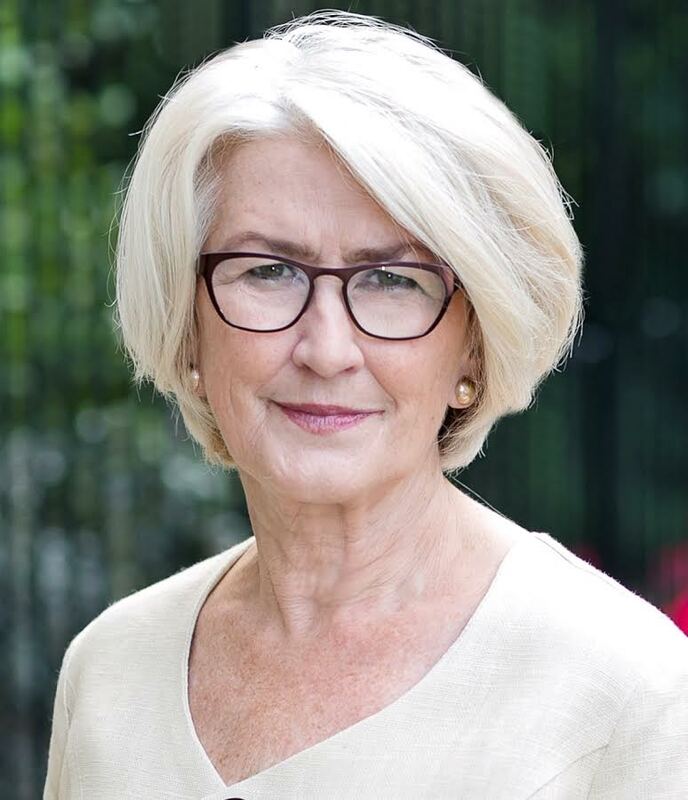 In one of her media interviews Ann spoke to the formidable and highly regarded Kathryn Ryan, host of Nine to Noon on Radio NZ about the current state of New Zealand’s bubbling economy and mainstream economics. Ann argued that increasingly we are transforming our economies into rent-seeking centres that rely on offshore and mobile finance. Listen to the full programme here. In another interview Ann spoke to Paul Henry of the daily TV show Newshub about how central banks, including New Zealand’s Reserve Bank, are ‘sitting on their hands’ while their economies blow up asset bubbles that are unsustainable. Watch her give a ‘report card’ on the current global financial situation here.